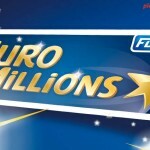 The beauty of having two EuroMillions draws each week, is that whenever the jackpot is not won, players have only a few days to wait for another chance. 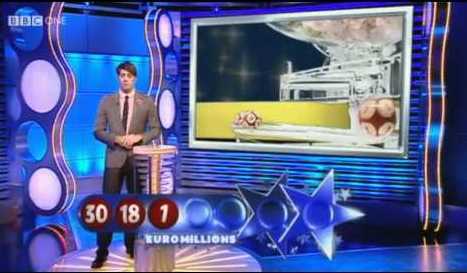 Now that for the third time in a row, nobody correctly predicted the five numbers and the two Lucky Stars, the total prize revolves around the value of £37 million. This is hardly an amount to frown upon, and even those that might have to settle for second tier prizes, will cash in on a juicy sum. Those who keep track of what happened in the past, are surely aware of the fact that for exactly 16 Tuesdays in a row, nobody won the big prize in the EuroMillions. In fact, most of the largest winners in the lotteries history have cashed in their prizes on Friday, which explains the enthusiasm for today’s draw. 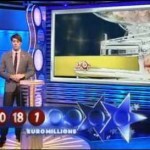 This week the jackpot was a bit over £27.76 million, but nobody managed to predict both Lucky stars, in addition to the five numbers. 10 players came painfully close, and despite missing one Lucky Star they won £80,920, while the next in line who only guessed five numbers were rewarded with £15,866 each. These were not the largest prizes to be won this week, because once again a British player won £1 million in the Millionaire Raffle. The lucky winner is yet to be determined, but the number is known, so those who bought the ticket should check out to see if its number is DMG283601. Another way of winning a large amount this week was playing the midweek Lotto, with a jackpot of a bit over £2 million, but unfortunately for the players nobody came up with the winning numbers. 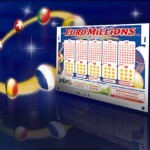 The wait is almost over, because Friday night promises to change the lives of those who purchase EuroMillions tickets. 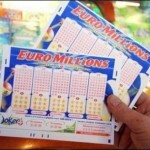 It is hard to resist the temptation of analyzing former results and drawing some conclusions, and many EuroMillions players will resume the frantic search for hot and cold numbers. The most recent results are also of great interest, so knowing that the latest draw brought 02, 08, 10, 23 and 25 as regular numbers and 08 and 09 being as lucky stars can prove helpful. 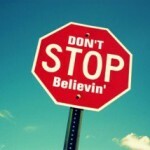 In terms of hot numbers, 04, 12, 19, 38 and 54 are the most common, together with 03 and 08 as Lucky Stars. At the opposite end of the spectrum, we find 14, 29, 32, 40 and 47 which are overdue, just like 05 and 10 for the Lucky Star. After two huge jackpots were won in the second half of February and March 2, nobody won an amount that came even close, which explains the enthusiasm for Friday’s draw.